When dealing with Cybersecurity, a leader must be vigilant and at a moment’s notice be able to evaluate his or her organization’s security posture in regards to cyber threats. 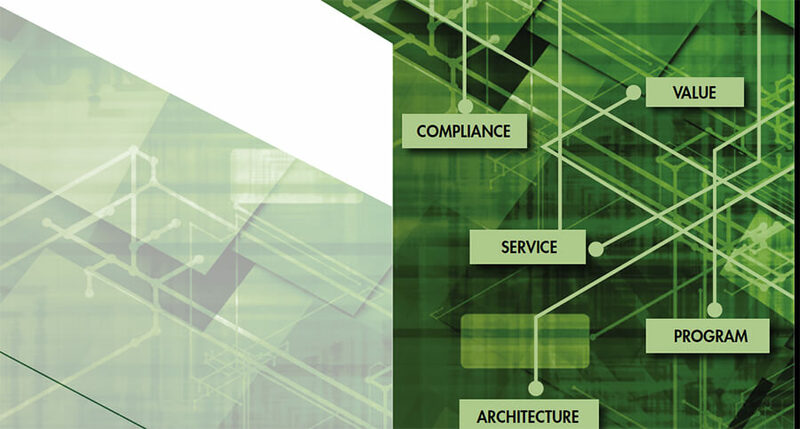 Cyber threats are typically viewed from GRC perspectives including governance, risk and compliance but equally important perspectives include policy, value, service, program, and architecture. The experienced Cybersecurity leader knows, all too well, that the end game remains the same. The end game is three parts: 1) to maximize protection against internal and external cyber threats, 2) to safeguard people, assets, services and an organization . . .